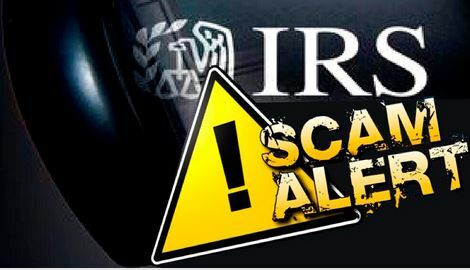 Over the last couple days, the Bedford County Sheriff’s Office has received a large number of calls from the public reporting they had received a threatening call for a person who claims they are with the IRS. The imposter threatens that if they don’t pay their unpaid taxes or return their call, law enforcement will get involved. This is a Scam!!!! No creditable business or government agency conducts business this way. This scam has been going on for several years. If you get a telephone call from anyone threatening to arrest you for failing to pay a debt or returning a call, this is a scam!!!!!! Hang up the phone and do not return the call. This is only one of many scams that are perpetrated by identity thieves either over the telephone or internet usually targeting seniors. The public is warned to never give out any personal information to any unsolicited person over the telephone or internet.